BCF : Is it ever acceptable for elected officials to associate with racists? And if they do associate with racists, is there a statute of limitation on covering the story? 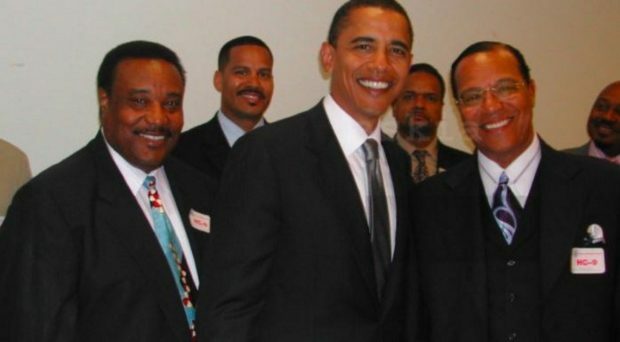 Whatever the case, when I saw reporters tweeting out Nazi praise for Trump, I wondered if any of them had asked Congressional Black Caucus members (many of them boycotting the State of the Union and readily available to the media) why some of them had been taped hugging and meeting with the racist conspiracy theorist Louis Farrakhan? If you think this question is a form of “whataboutism” or seems like old news, it’s not.